We help our clients find the balance between nature and growth. Our staff of certified wetland specialist, certified professionals in erosion and sediment control, and certified landscape professionals has the expertise and knowledge required to help our clients reach their goals for their particular project. 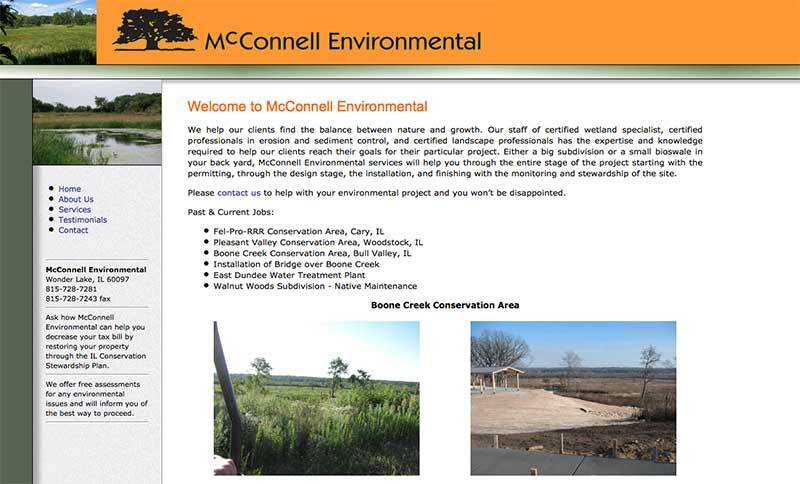 Either a big subdivision or a small bioswale in your back yard, McConnell Environmental services will help you through the entire stage of the project starting with the permitting, through the design stage, the installation, and finishing with the monitoring and stewardship of the site.